Are you enthusiastic, reliable, organised and hard working? Do you have the ability to make people feel comfortable in conversation? If the answers are “yes” would you like a career in automotive as a Sales Executive? 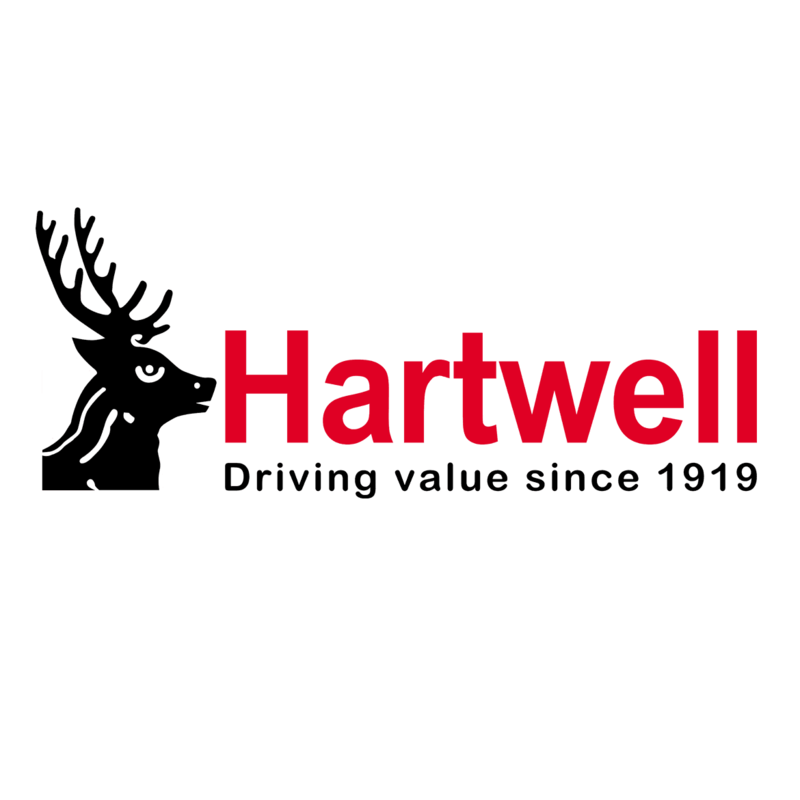 Hartwell is a leading multi-franchise retail motor group in the UK and has been trading successfully for nearly 100 years. Operating 26 franchised dealerships across 11 locations, Hartwell currently represents brands including Citroen, Dacia, Fiat, Ford, MG, Peugeot, Renault and SEAT. Due to continuing growth, we are now seeking a Sales Executive for our FordStore in Kidlington. Demonstrate the features and benefits of vehicles, finance and value added products. Manage relationships with customers face to face, via email and on the telephone. Administer and organise the delivery of products and services. Maintain Manufacturer and Dealership standards. Be experienced or willing to learn. Be flexible and willing to work “retail” hours. If you are looking to join a well-established company that offers excellent rewards including 22 days annual holiday, workplace pension scheme, staff discounts and career opportunities, we want to hear from you. Please click apply below to register your interest in the role of Sales Executive! Benefits If you are looking to join a well-established company that offers excellent rewards including 22 days annual holiday, workplace pension scheme, staff discounts and career opportunities, we want to hear from you.